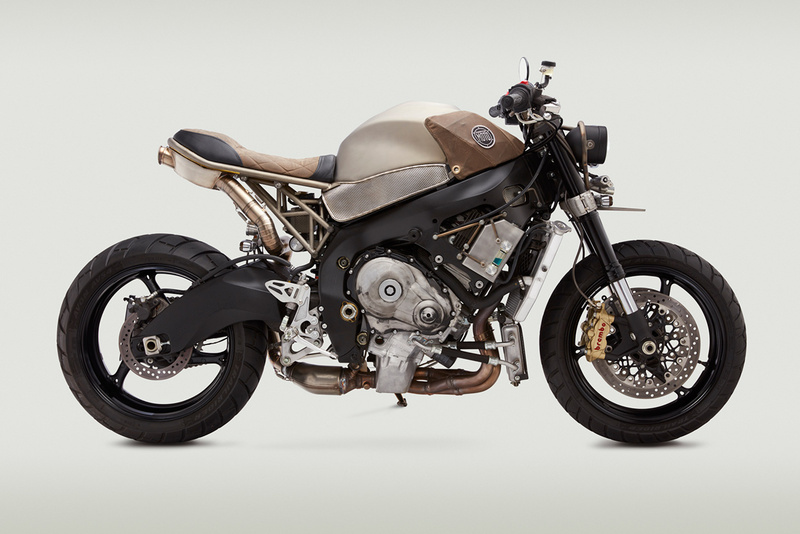 Classified Moto builds custom motorcycles out of Richmond, Virginia, on the East Coast of the United States. 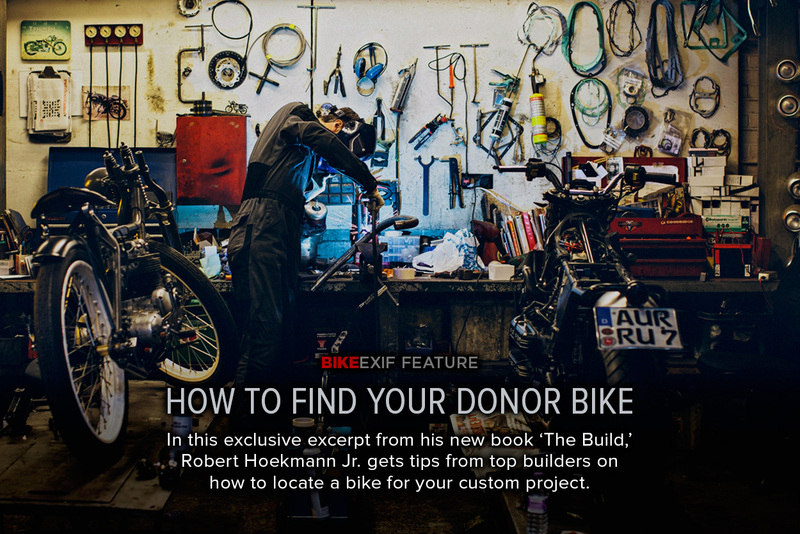 Founder John Ryland began building bikes as a hobby in his home garage with his friend Greg Ownby in 2008. He also began making lamps out of discarded motorcycle parts, and it became a significant part of the CM business with more than 1,000 numbered, hand-made units sold as of 2016. In 2010 he went full time after being laid-off from his 11-year job at a large advertising agency in Richmond. The shop gained popularity following notable builds for actors Katee Sackhoff (Battlestar Galactica, Longmire) and Norman Reedus (AMC’s The Walking Dead), as well as appearances on Cafe Racer TV, CNN and other mainstream media. In 2012, Ryland took on Virginian Alex Martin as a business partner and hired Danik Herashchanka as full-time fabricator and tech. Betsy Ryland is in charge of operations at Classified’s unadvertised and unmarked location just across the river from downtown Richmond. Classified Moto has an easily recognizable style, which often incorporates the mixing of old and new components from multiple platforms. Classified popularized the use of modern inverted sport bike forks on older UJM customs, and offers conversions for sale to garage builders. 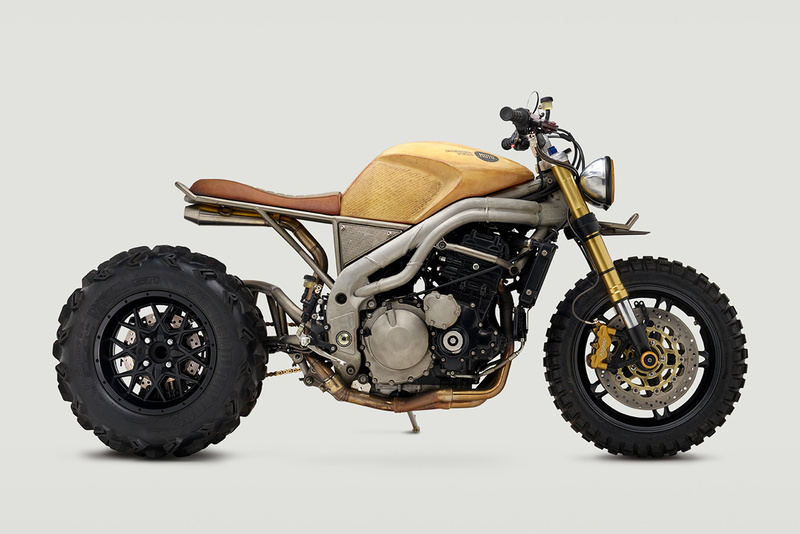 In 2013, Classified Moto built two motorcycles for The Walking Dead, the popular TV series. 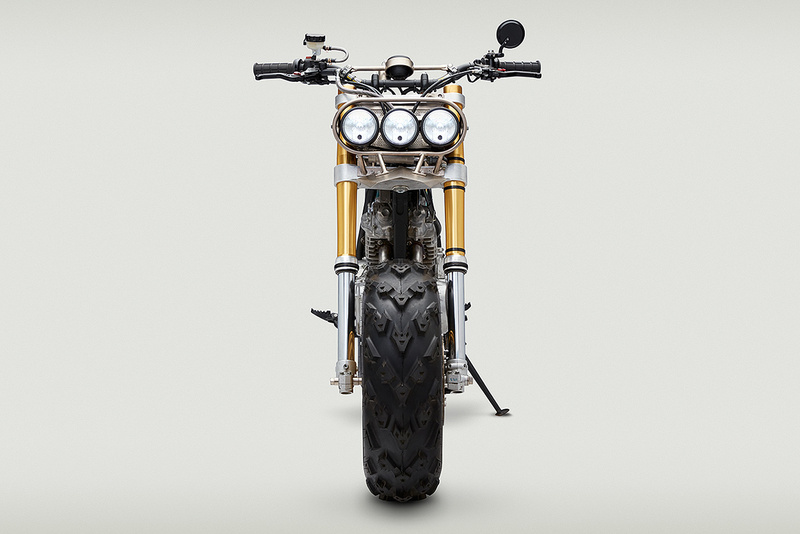 Read more about the Classified Moto approach to custom bikes here.